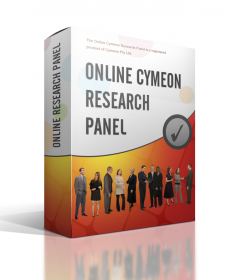 Experts in the design, administration and analysis of surveys and online research. Online research panel and access to this panel to university researchers, governments and business. Internet and intranet surveys can be conducted world-wide, country-wide, regionally, or internally. eSurveys are so much faster, cost-effective, and secure than almost any other methods. Because they are new they also have a greater appeal to respondents. All work is conducted with sensitivity, ethically and with deep professional knowledge.